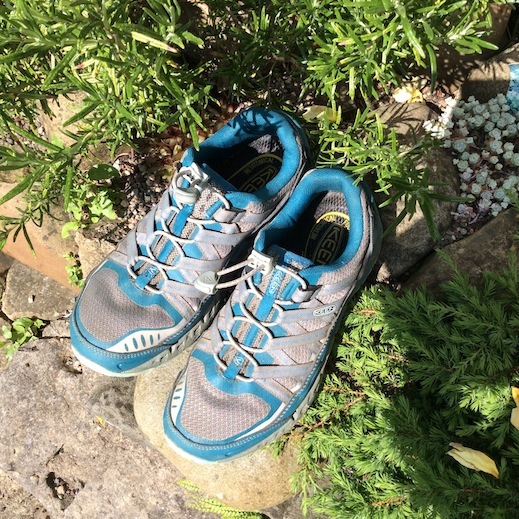 I recently wrote an article for Woman’s Own magazine’s health pages on ‘Keeping your Feet Fit’ (to be published soon) and I wanted to recommend a good walking shoe that was comfortable, lightweight, breathable and that supported the foot on light hikes over averagely challenging terrains. 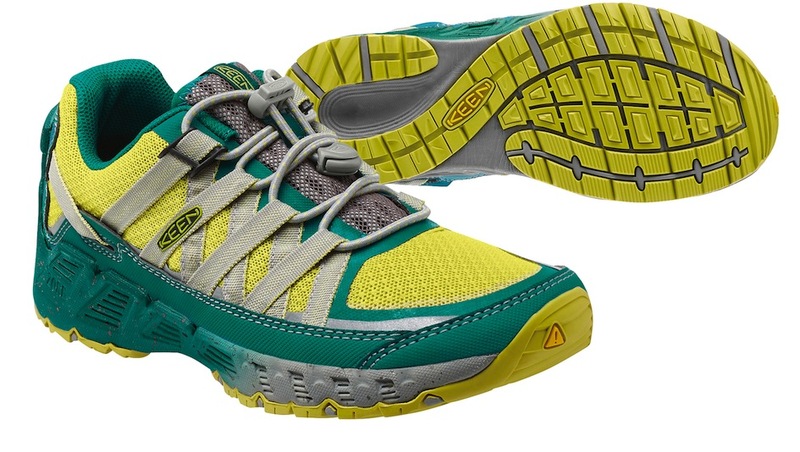 The new KEEN Versatrail ticked all the boxes. I’ve been wearing a pair for a couple of months and they’re one of the comfiest shoes I’ve had the pleasure of fitting my feet into. 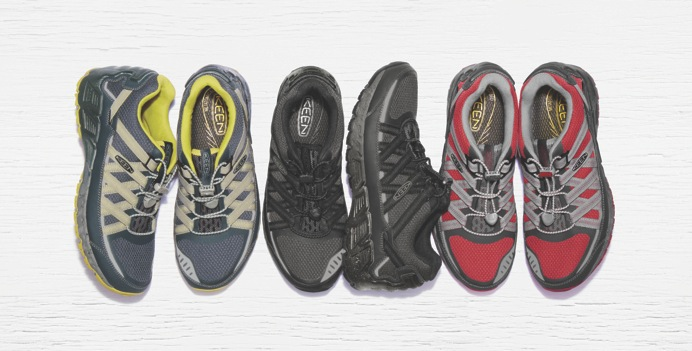 With a ‘sporty’ trainer-style body, these shoes are just as at home if you’re schlepping around town on a weekend break as when you’re putting them to a bigger test hiking in the great outdoors. What I really love about the design is that , though it looks quite ‘chunky’, it’s actually extremely lightweight and flexible. It’s also wider in the toe-box than a lot of other trainer-style shoes which means they stay comfy even if your feet expand after a long walk. The mesh upper means my feet don’t unduly perspire (making these an ideal spring-summer walking shoe) and despite fitting under the ankle, it gives good support and stability (no ankle rolling) plus there’s plenty of cushioning on the sole – but not so much that you can’t ‘feel’ the ground beneath your feet. Lastly, call me lazy, but I love the quick-lace system (simply pull the draw cord and fasten) which comes in handy when an impatient puppy is waiting for his walk! It comes in a range of colours (2 for women, 4 for men) – mine in ink blue/eggshell (below) are a subtle combination that work well with whatever you’re wearing.